Here are a some ideas to round out your September editorial calendar, plus some events you might like to celebrate or attend. There are many health observances and special recognition days this month that you can use to help raise awareness. September is Cholesterol Education Month, Prostate Cancer Awareness Month, Healthy Aging Month, National Atrial Fibrillation Month, National Yoga Awareness Month, and Whole Grains Month. It is also Fruit and Veggies: More Matters Month. And many more! Each of these observances is associated with one or more nonprofit organizations or trade organizations, who usually offer associated media kits and promotion ideas, as well as hashtags. It’s National Preparedness Month, which means it’s the perfect time to review your workplace emergency prevention plan, crisis relations plan, and check on emergency supplies you have on hand, such as water, first aid kit, crank radio, emergency lanterns. For $5 per person, you could also equip each employee with their own personal Safety Tube, which I think makes a lot of sense if you work in a large office building. Read more workplace preparedness tips here. If you have a B2B clients, consider working this theme into your social media updates. Follow @FEMA on Twitter for tips and use the hashtag #NPM. Hey, here’s an idea: you could also pin your photos of your workplace emergency response kit or drill activity on a company Pinterest board. Back-to-school makes a great theme for informative and how-to blog posts. Another hot topic is how parents can keep kids safe online. Saturday, September 6: Advertising Week begins today and runs through Friday, September 12. You can follow the action @AdWkDC on Twitter. Sunday, September 7: In addition to suggesting cards and gifts, some ideas: offer an event for grandparents and grandchildren, share anecdotes learned from grandparents and link to your marketing or business theme, or promote your services or discounts for seniors. 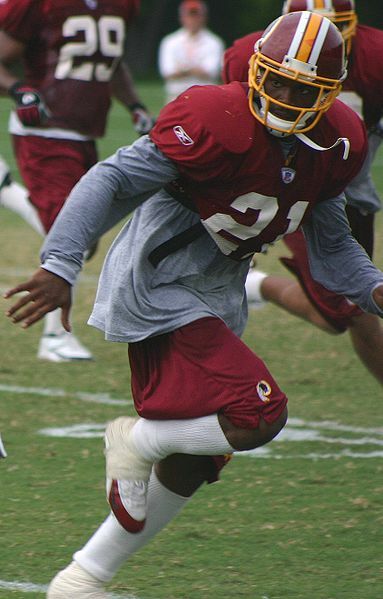 Sunday, September 7: Football season kicks off today for DC fans with the opening game of the Redskins vs. the Houstan Texans (in Texas). Kickoff is at 1 pm, EST. Like the team on Facebook. Hey, people like to talk about football. Find ways to work this football chatter into your Facebook Page updates for your brand, so you can increase your organic newsfeed placements. Monday, September 8: Today is an important day in Asian communities — the Mid-Autumn Festival, also known as the Moon Festival. The ancient festival is celebrated with dragon dances, lanterns, mooncakes, and celebrations. If you’ve never had a mooncake, you must try one! They’re sweet and taste like flowers. 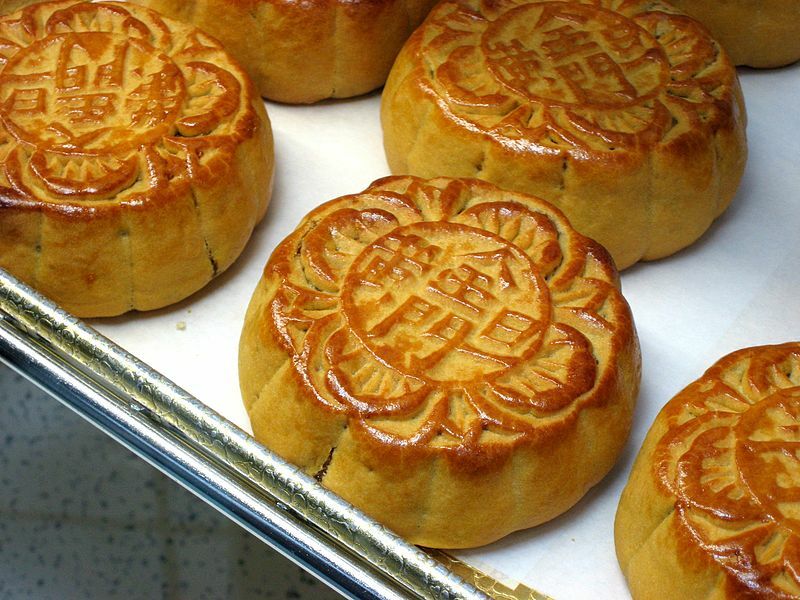 Visit Eden Center in Falls Church, Virginia to find an authentic mooncake. Mooncakes are a unique treat to distribute to clients or for your kids to take to school. Friday September 8 and Saturday, September 9: The full moon tonight will also be a Super Moon. Read more about this natural phenomenon everyone will be chatting about. Thursday, September 11: Today is Patriot Day, a day for remembrance of the tragedies of September 11, 2001. U.S. flags are flown at half-mast, by order of the President, and there is a moment of silence at 8:46 a.m. EST. A number of memorial events are taking place throughout the DC area. Sunday, September 14: Today is the 200th anniversary of our national anthem. This is the day that Francis Scott Key wrote the song in 1814. Monday, September 15: Beginning today, the theme for the recognition month is “Hispanics: A legacy of history, a present of action and a future of success.” Here is a list of some notable Hispanic Americans. Monday, September 15: Coinciding nicely with Oktoberfest season, the month for German Americans starts today, with the legally official day of recognition on October 6. Check out the accomplishments of some famous German Americans. Wednesday, September 17: Today commemorates the day (in 1787) that the U.S. Constitution, the document that is the supreme law for the U.S. and the basis for our judicial system, was signed into law in Philadelphia, PA. This day used to be known as “Citizenship Day” before Congress changed it with legislation in 2004. The legislation mandates that all publicly funded educational institutions (including all public schools and universities that receive federal funding) provide educational programming for students on the history of the American Constitution on this day. Also, all federal agencies must provide education about the history of the Constitution to their employees on this day. Did you know that? I did not know that! Thursday, September 18: Today, Scots will vote on the Independence Referendum to decide if Scotland should split off from the United Kingdom and become an independent nation. After the controversy over their advertising campaign, I don’t know if the Brits stand much of a chance anymore! Friday, September 19: Arrr! 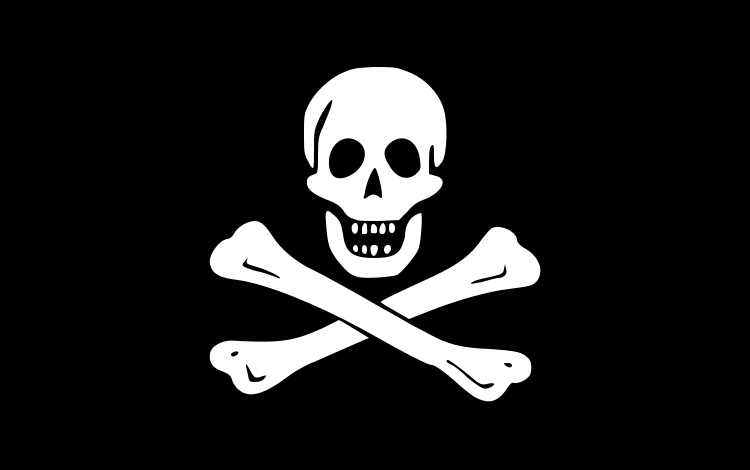 Avast, matey, today is International Talk Like A Pirate Day. Everything you need to know is right here. You know what would be fun? If everyone in the office also DRESSED like Pirates. You know you want to do this. Think of the Facebook pictures and video potential here! Sunday, September 21: There will be a moment of silence for peace at noon today. Learn about the other ways you can promote peace through this recognition day, sponsored by Pathways for Peace. Follow @PeaceDay on Twitter and use the hashtag #PeaceDay. Monday, September 22: Today is the first day of autumn and also the autumnal equinox, a day when sunrise and sunset occur 12 hours apart. Tuesday, September 23: Learn more about this environmental event taking place in New York City today. Use hashtag #climate2014 for updates. Saturday, September 27: On this day, many museums will offer free admission. Spotlight a museum that is important to your brand or industry, or if you are a museum, showcase your museum today with events, photographs, and video. Whew! Congress is out of town! I thought they’d NEVER leave. Let me let you in on a little secret, my content-generating friend. No one, self included, wants to talk about anything remotely work-like this month. Not in DC, and not online. Nobody is working. You know it, and I know it. So have a little fun with Twitter, Facebook, and your blog this month. NOT TOO MUCH FUN. I said, a LITTLE fun. Hey, it’s President Obama’s birthday! See: that’s fun. 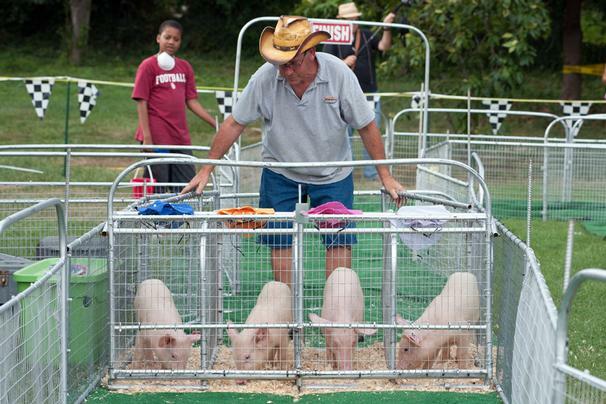 And the pig races at the Arlington County Fair. Free admission at the National Parks. And the Hard Crab Derby – friend, it does not get any more wholesomely fun than that. You know what never gets old? Besides Elvis? Racing blue crabs, that’s what. Now if you can’t somehow link your brand to a crab derby, and make it sound almost relevant, then you’re not the social media genius I know you are. Sure, ANYBODY can tweet about the 4th of July. But how many people are going to talk about International Kissing Day? Or the Running of the Bulls in Pamplona? 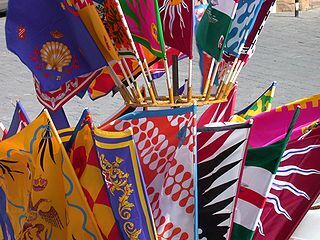 They might get the Tour de France, sure, but the Palio? Nah, YOU got the Palio! You are going to OWN Twitter, my friend. Will they ever be surprised! Prince George’s first birthday? The Monty Python reunion debut? Comic-Con? Who knew you were such a cultural chameleon? You trendster, you! Your editorial calendar is on fire! It’s hot hot hot! Just like July in DC. There’s a blog post topic for you in here somewhere, I just know it. Now get to work. What? You don’t know what to blog about? You don’t know what to tweet about? Don’t tell me you don’t know what to FACEBOOK about! No worries, skippy. Here’s a list of can’t-miss conversation-starters for the whole month of June. From the Smithsonian Folk Life Festival to Fortune’s 500 list, to the World Cup and the first day of summer, you’re bound to find some inspiration in these trending topics. 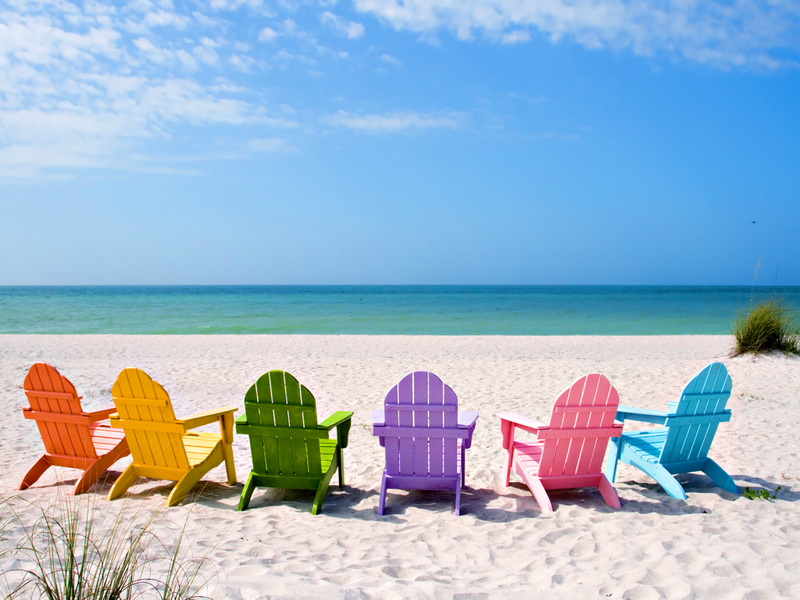 Now, stop daydreaming about the beach and get back to work! Jun 1 – Happy Birthday, Morgan Freeman! Jun 2 – On this day in 1924, U.S. citizenship was granted to all Native Americans. Does anybody else think this was a weird move? Weren’t they here first? Jun 3 – Happy Birthday, Anderson Cooper! Jun 4 – The U.S. Secret Service was formed today in 1778. Jun 6 – Celebrate Fairfax Festival – all weekend! 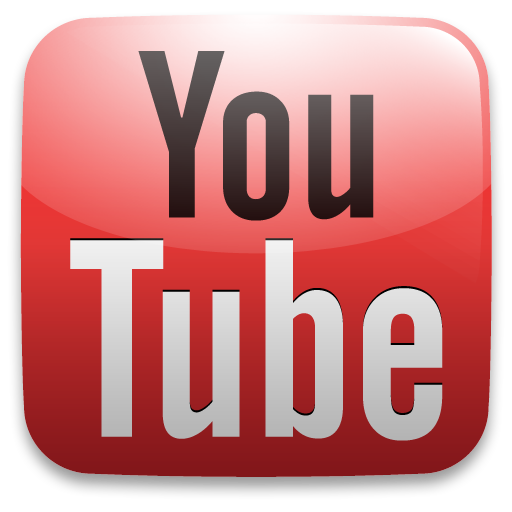 Check out All-American Rejects and Cheap Trick! Jun 14 – The U.S. Army was formed on this day in 1775. Jun 18 – On this day, Virginia became the first colony to adopt a bill of rights, in 1776. Thanks, George Mason! Jun 28 – Happy Birthday, John Cusack! You won’t lack for inspiration this month! 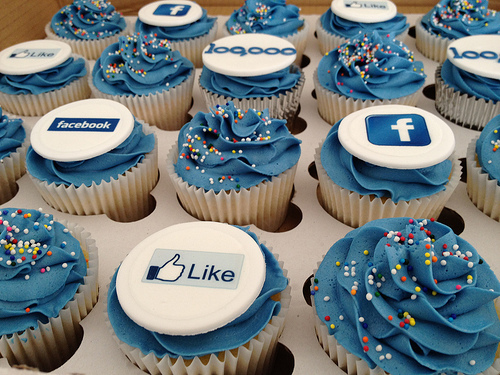 From the Mother’s Day and the Kentucky Derby, to the anniversaries of LinkedIn and WordPress, the White House Correspondents’ Association dinner and Cannes, content and engagement ideas for Facebook updates, blog posts, and tweets abound. 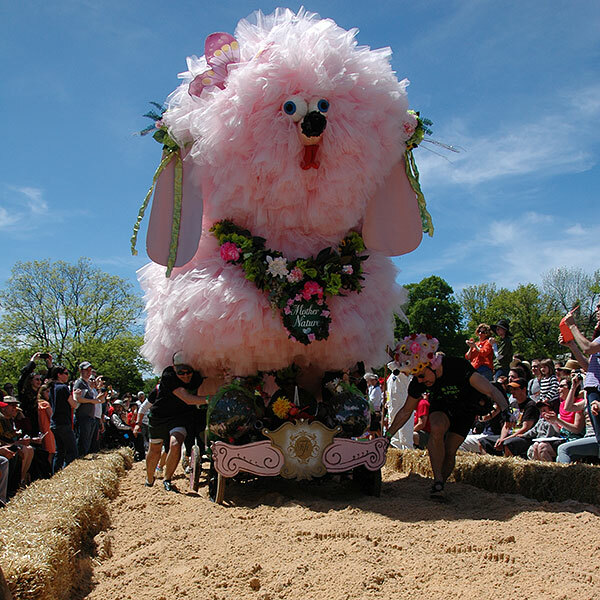 If you have not yet been to the Baltimore Kinetic Sculpture Race, you must go. I guarantee it’s even more fun than the Gold Cup, fun as that is (also, it’s free). Here are some conversation-ready dates to add to your editorial calendar in May. It’s a beautiful spring day in the Washington, DC area. I hope you get outside for a bit! 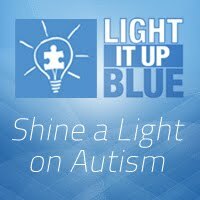 From World Autism Day to William Shakespeare’s 450th Birthday to the White House Easter Egg Roll and the Smithsonian Craft Show, content and engagement ideas for Facebook updates, blog posts, and tweets abound. Here are some conversation-ready dates to add to your editorial calendar in April. You won’t lack for inspiration in February! Sure, in January it was all about the cold. But February… from the Super Bowl to Valentine’s Day to the Winter Olympics and Social Media Week, content and engagement ideas for Facebook updates, blog posts, and tweets abound. You know what I mean: you take a special day or event and riff on it. Don’t go all crazy. Use these as conversation starters on Facebook, or blog themes. Surely there is something in here that will be relevant to your brand (and your followers), if you’re a little bit creative. 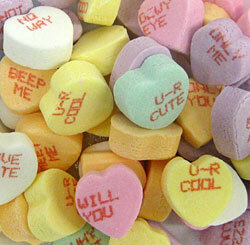 Here are some conversation-ready dates for every single, blessed day in February. Feb 1 – David Letterman first appeared on Late Night in 1982. Feb 11 – French President Hollande visits U.S.
Feb 15 – Cupid’s Undie Run to raise money for the Children’s Tumor Foundation encourages people to run around the U.S. Capitol building in their Valentine’s boxers and underwear 12 Noon – 4 p.m.
You’re looking at that big, empty Hootsuite dashboard, aren’t you? It’s like it’s mocking you. Listen, content-generating person. You can do this. 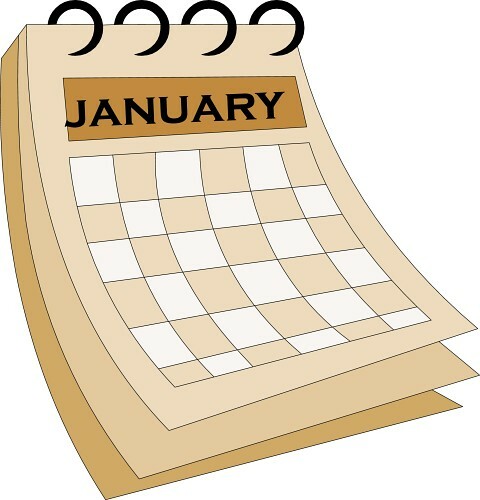 January is just chock-full of trendy topics for Twitter, Facebook, blogs, and whatever else you want to post online. Get 2014 off to a great start and post away!